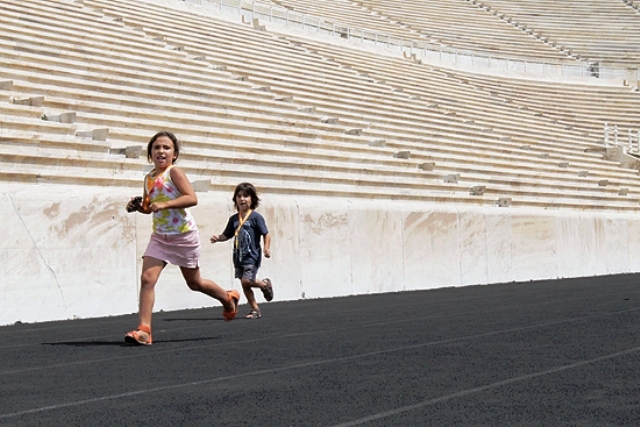 The key to family touring in Greece begins with… Keytours! We offer numerous opportunities for families who wish to spend quality time together while learning about and discovering the essence of Greece. Our professional, guided tours are conducted with your ease, comfort, convenience and safety in mind. These key factors are especially important when children are concerned, and with Keytours parents don’t need to worry about a thing! And with a wide range of different types of family tours in Athens and all over Greece, families can find exactly what expresses them most.